Two Michelin-starred Chef Takagi Kazuo returns to Lord Jim’s for an extraordinary 6-course degustation dinner menu including Onsen egg with dashi jelly and truffle and Wagyu beef tenderloin sukiyaki, yuzu sabayon Seasonal mushrooms and baby leek, price at THB 4,100++ (THB 4,826 net) per person optional sake-paring for 5 glasses in priced at THB 1,450++ (THB 1,707 net) on 23rd – 24th November 2018. 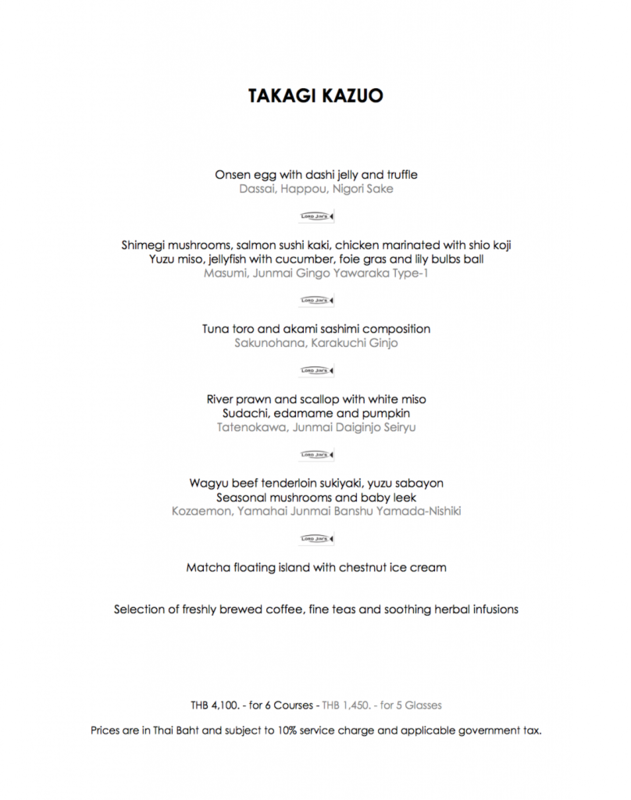 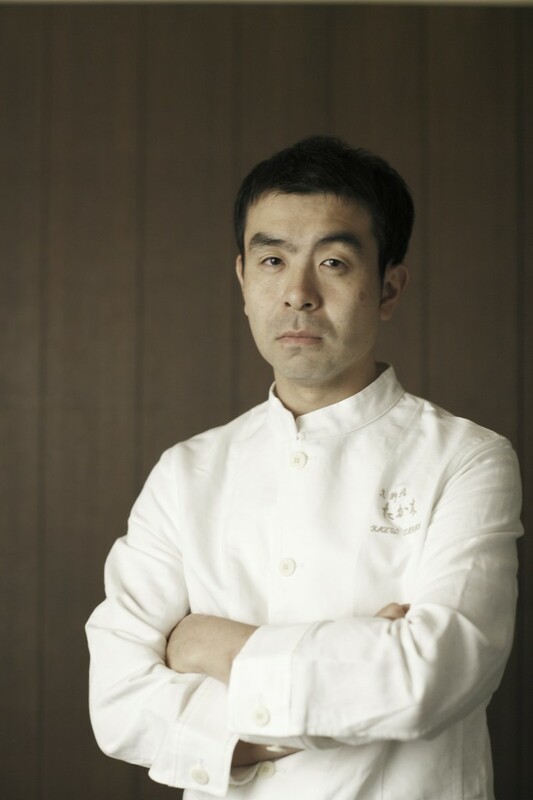 Chef Takagi is the owner-chef of Kyoto Cuisine Takagi, which has held 2 Michelin stars since 2010. 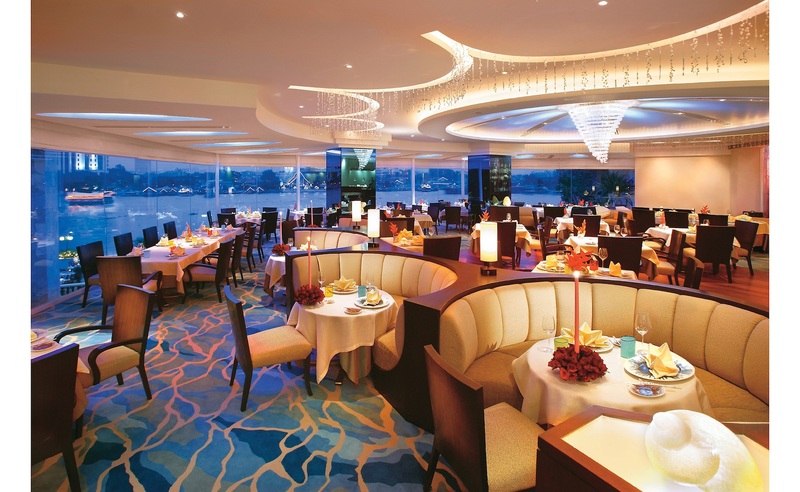 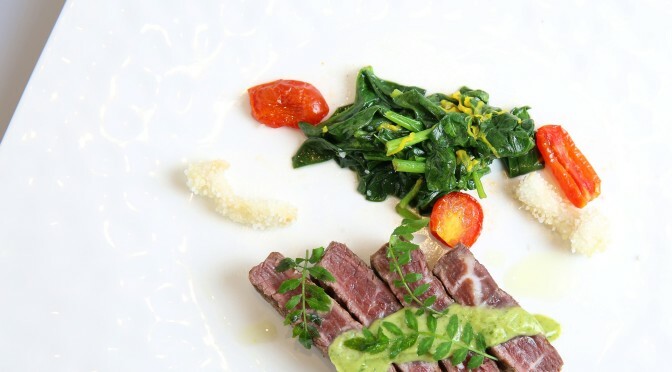 The restaurant is located in Ashiya, Japan between Osaka and Kobe. A renowned master of the refined Kyoto style of Japanese cuisine known as ‘Kyo-ryori’, Chef Takagi is committed to serving authentic Japanese delicacies while continually honing his craft, conveying through his creations a new way to look at the world.